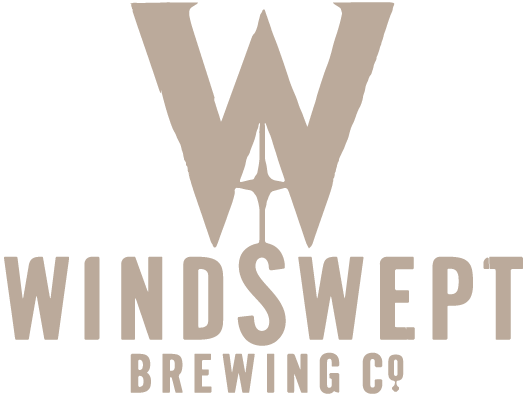 Crafted with a robust malt character to compliment the tropical fruit and resinous pine of the Citra hop. 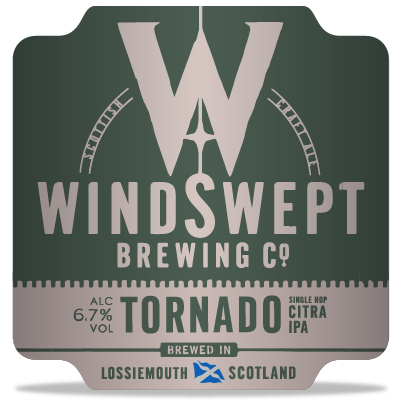 Open a bottle of Tornado and get blown away by the natural power of the Citra hop. This beer is named after the aircraft flown by Al and Nigel during their RAF careers. The ABV of 6.7% is a nod to 617 Squadron on which they both served.